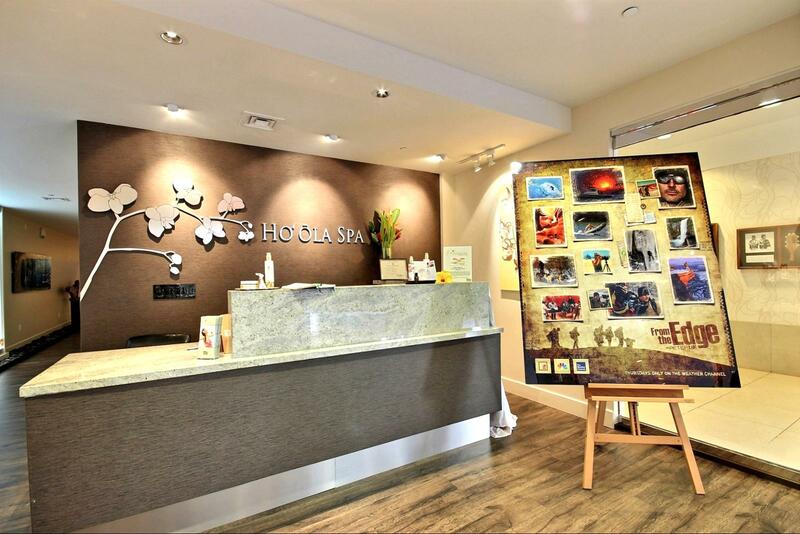 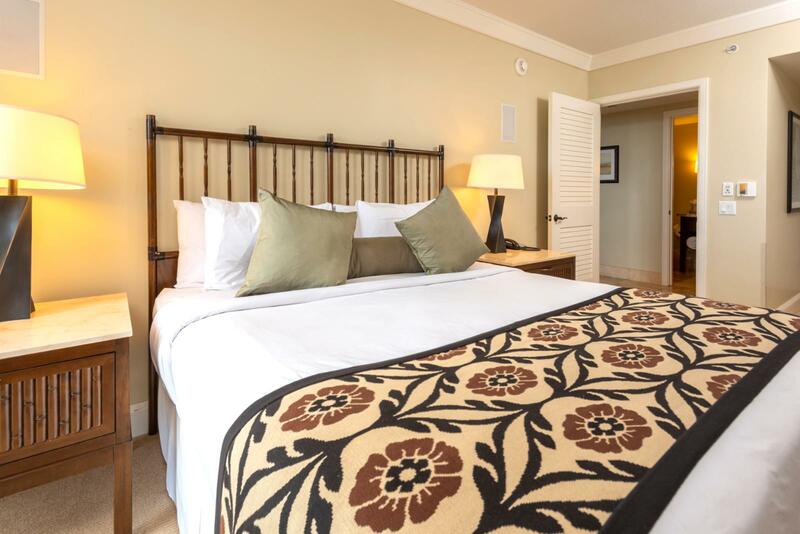 May 28 2019 - May 29 2019 * 1 night special only $479/nt. 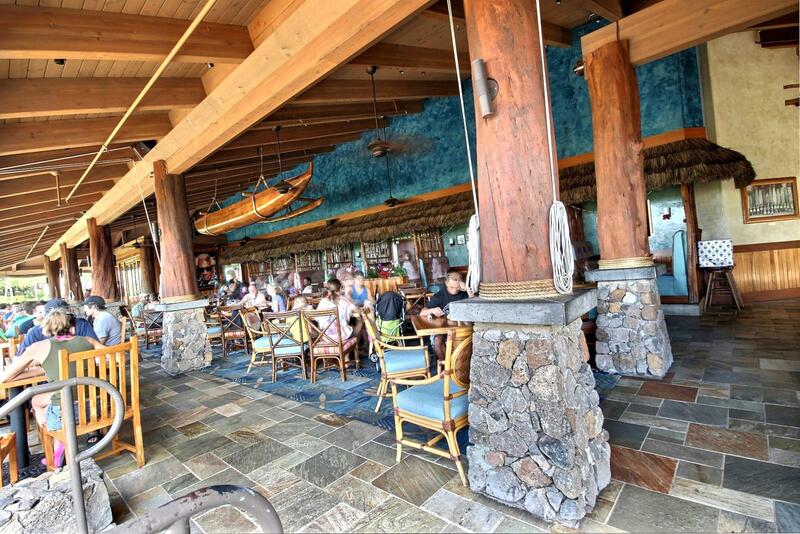 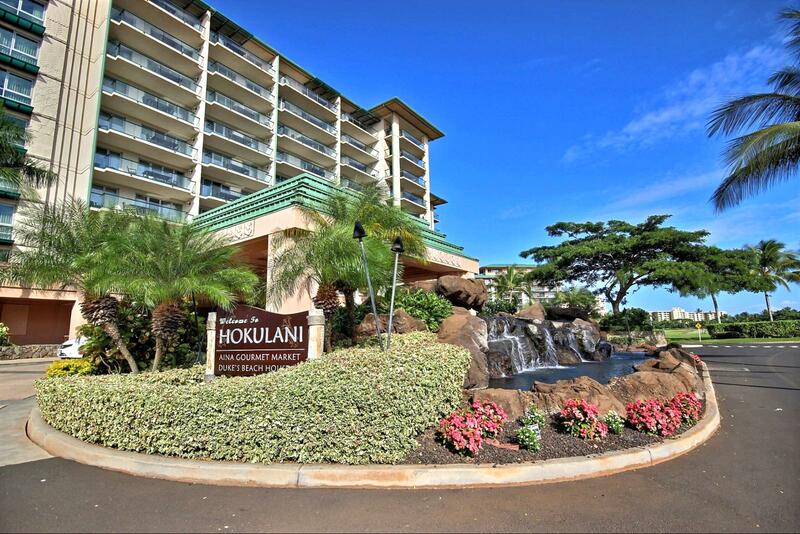 Jun 05 2019 - Jun 07 2019 * 2 night special only $479/nt. 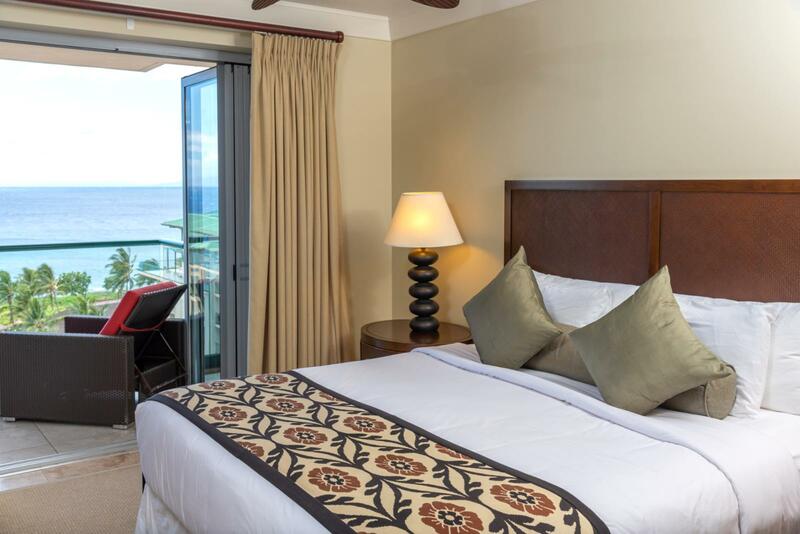 Jun 25 2019 - Jun 26 2019 * 1 night special only $479/nt. 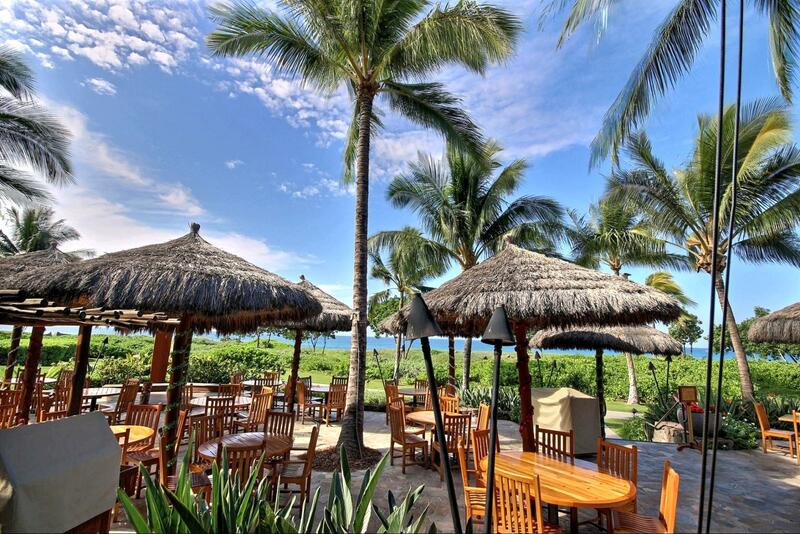 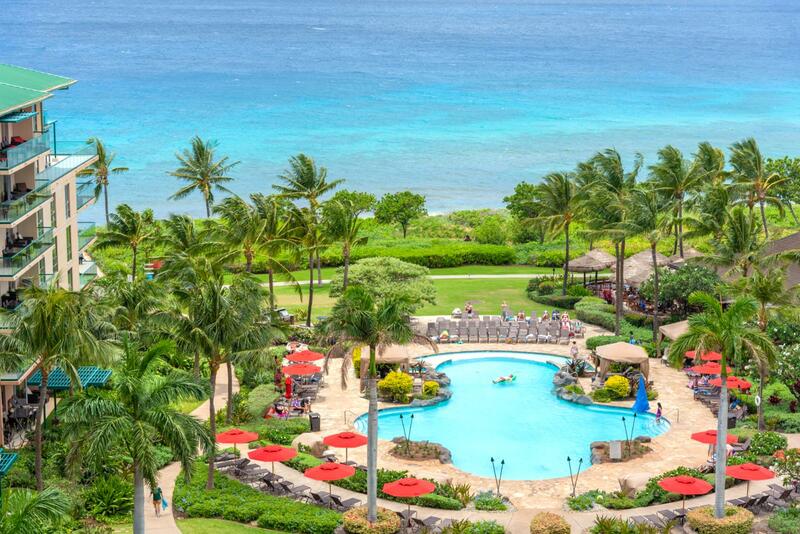 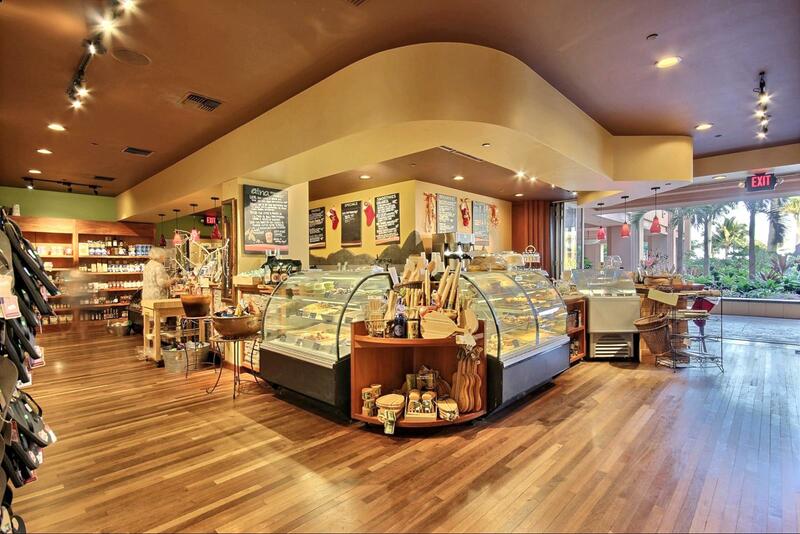 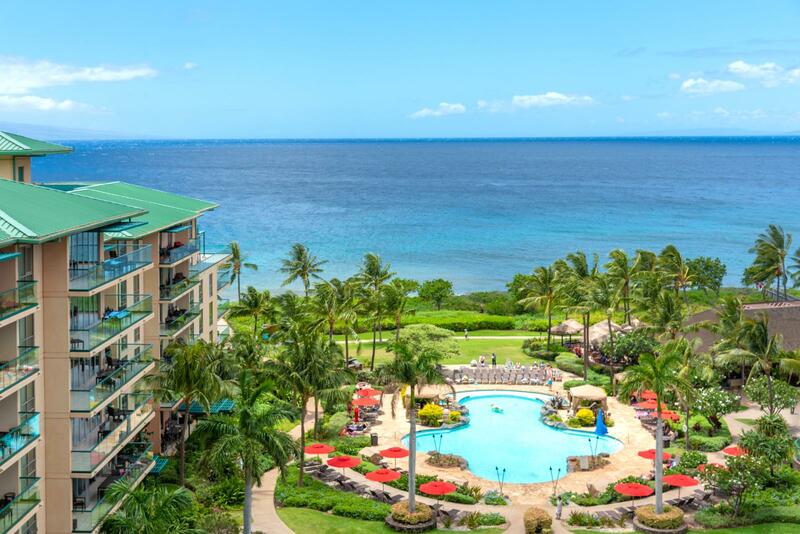 Jul 16 2019 - Jul 17 2019 * 1 night special only $479/nt. 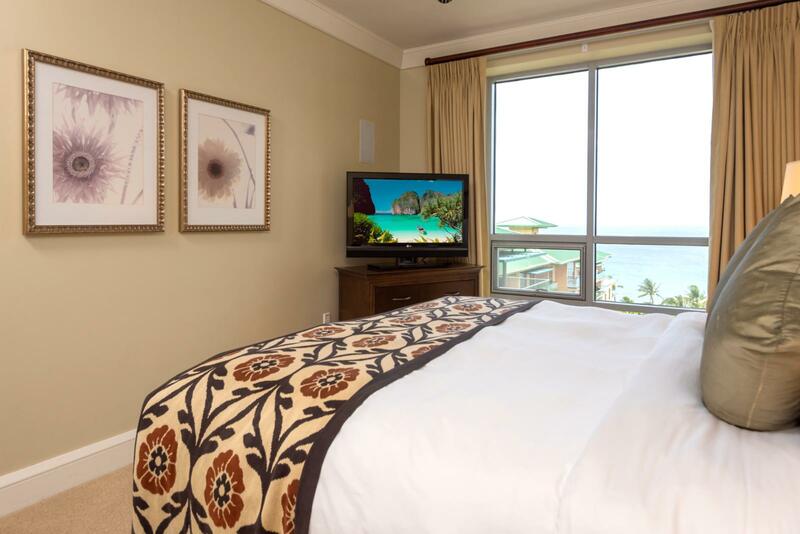 Aug 11 2019 - Aug 16 2019 * 5 night special only $616/nt. 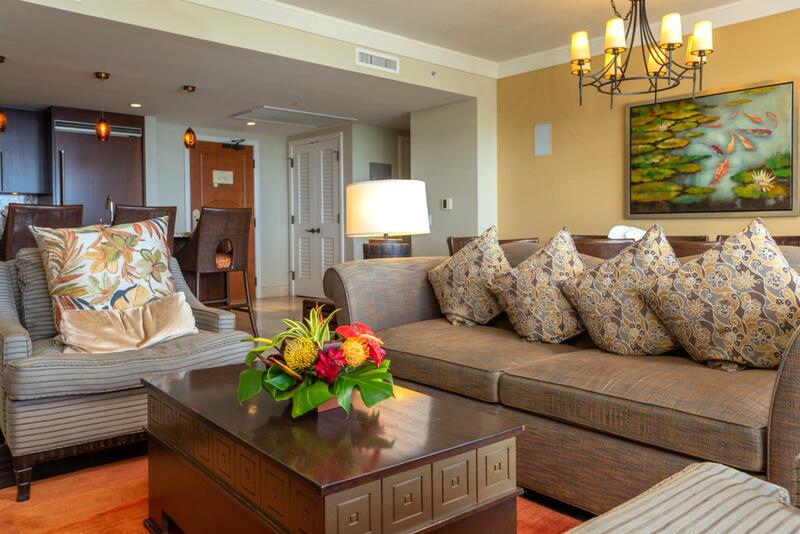 Oct 14 2019 - Oct 16 2019 * 2 night special only $479/nt. 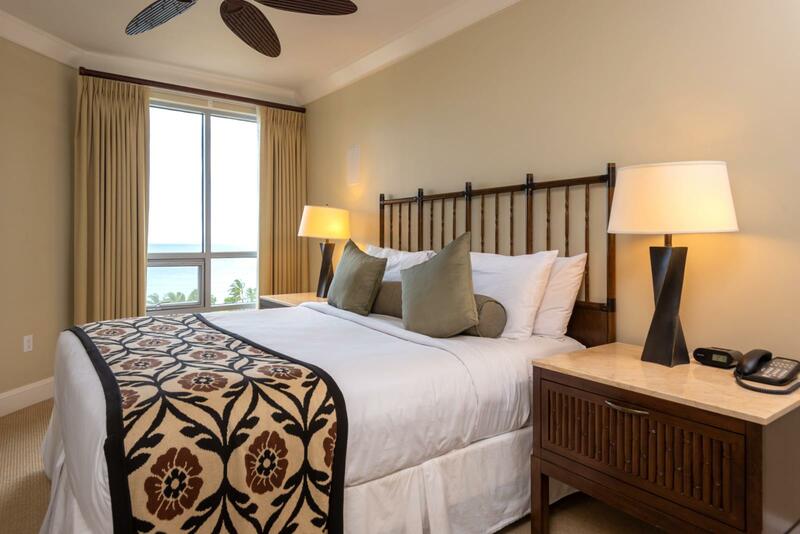 Oct 27 2019 - Nov 02 2019 * 6 night special only $585/nt. 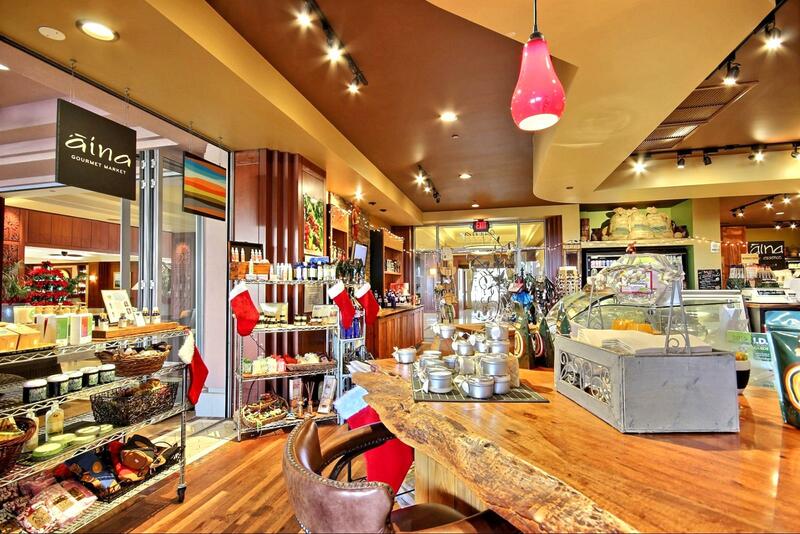 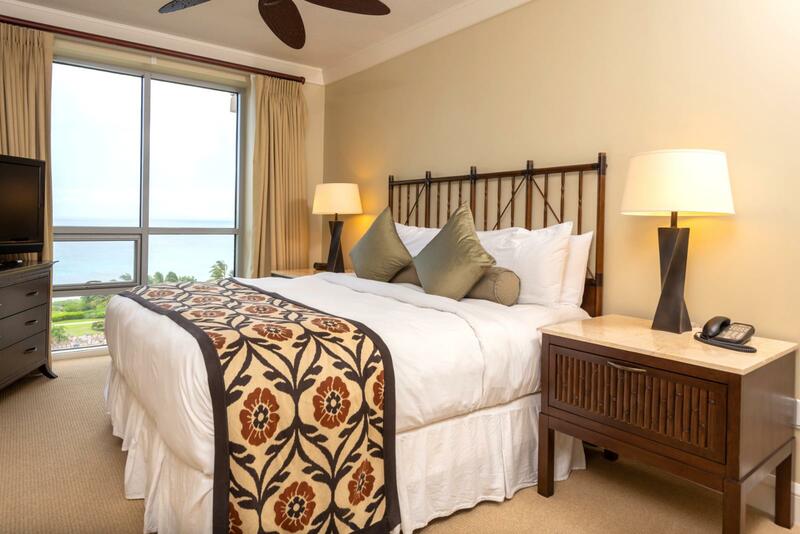 Nov 29 2019 - Nov 30 2019 * 1 night special only $479/nt. 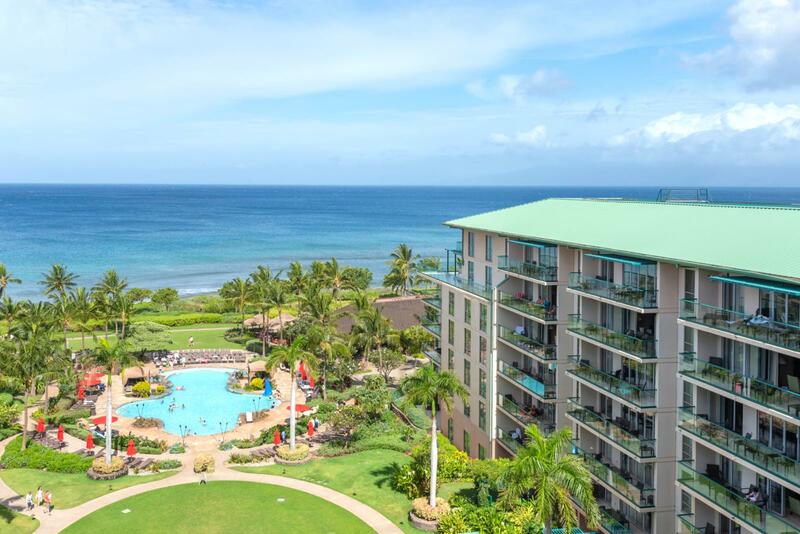 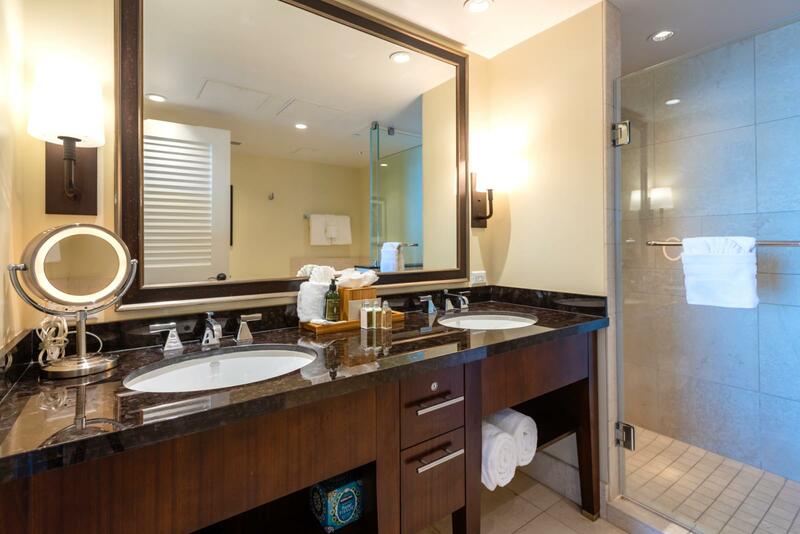 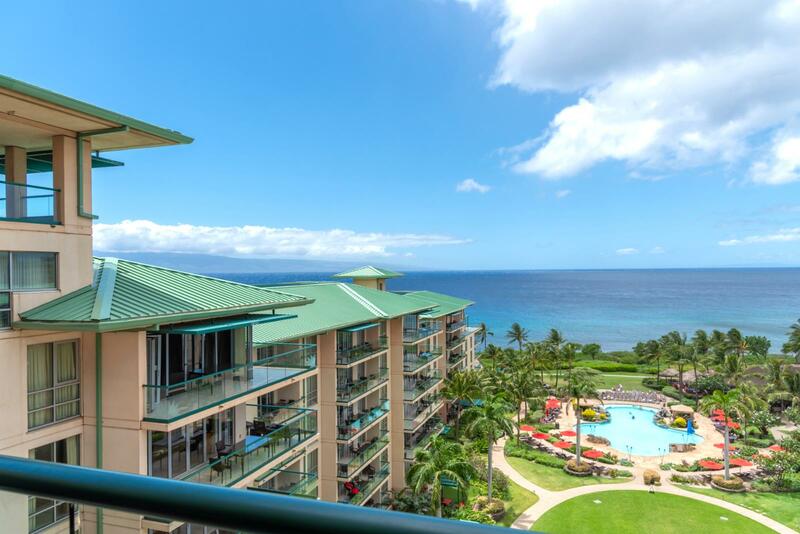 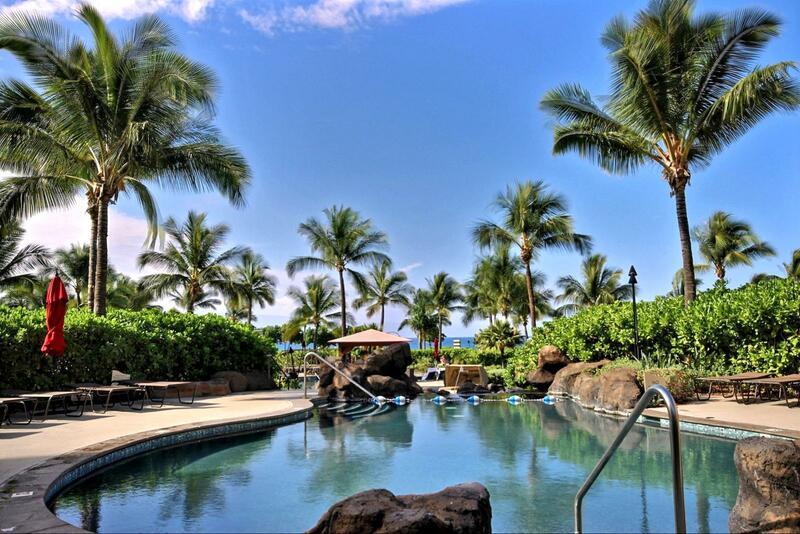 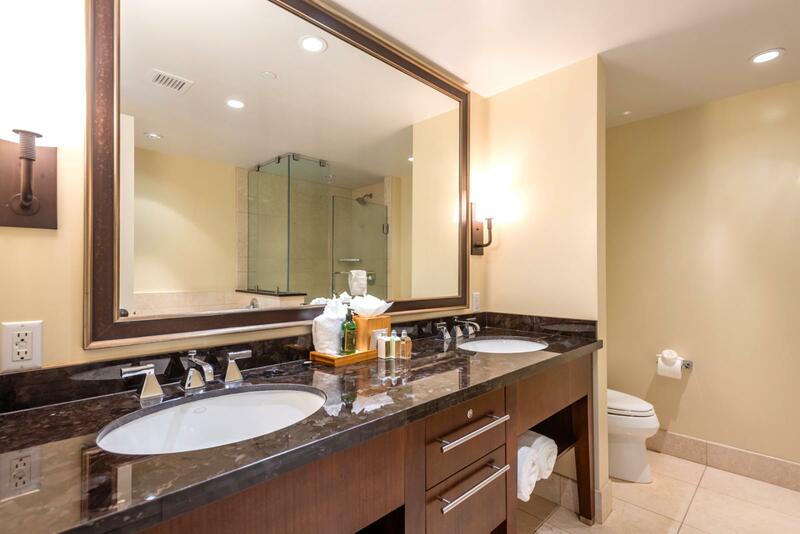 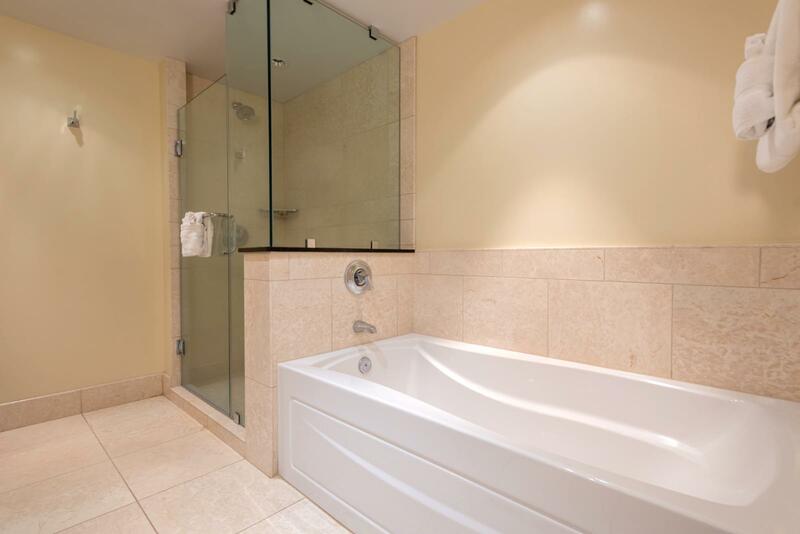 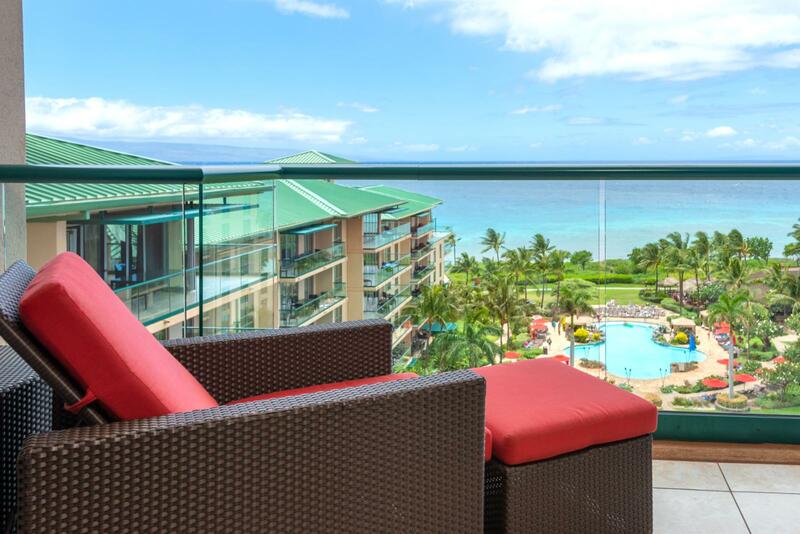 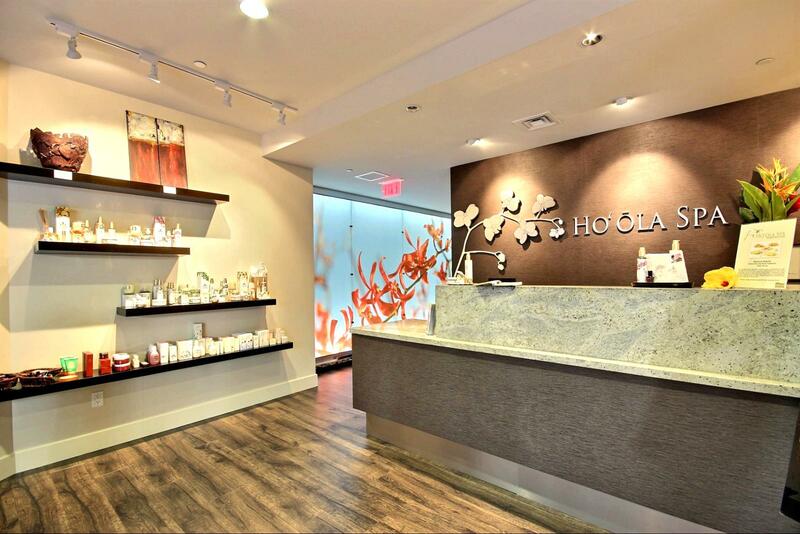 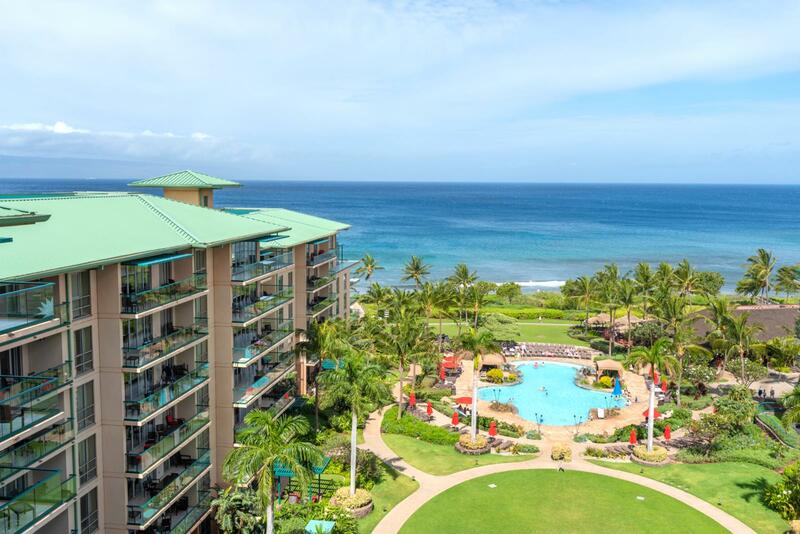 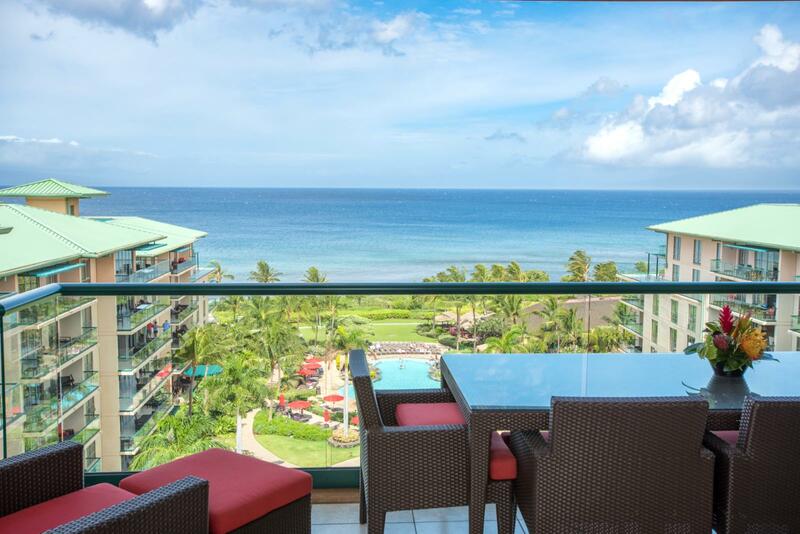 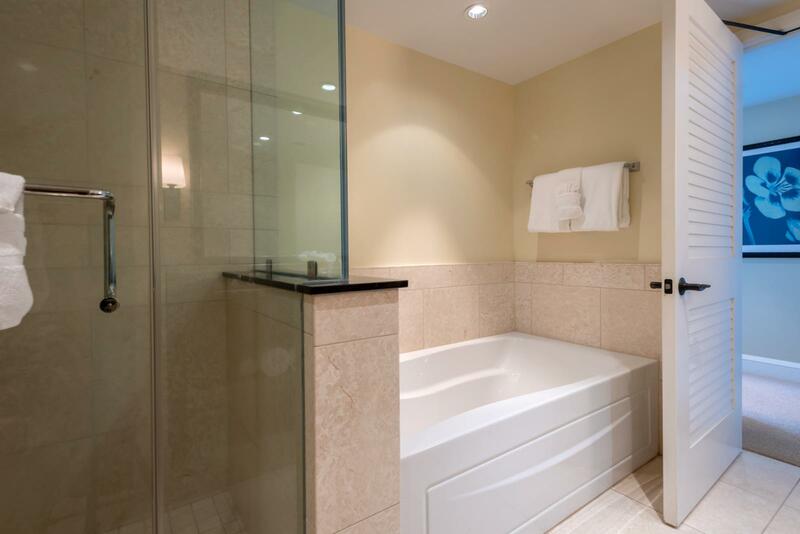 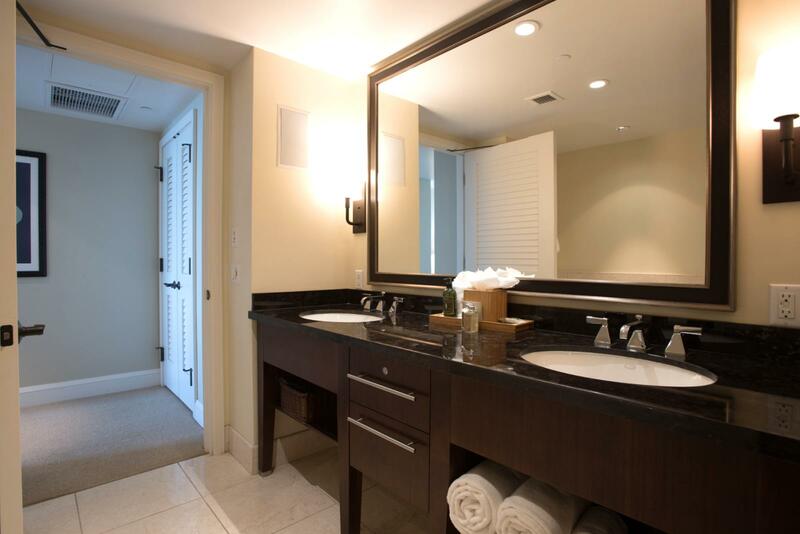 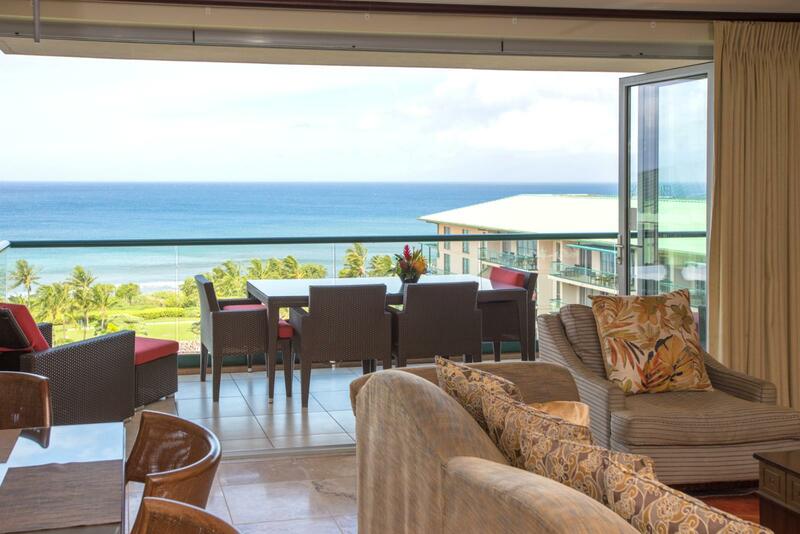 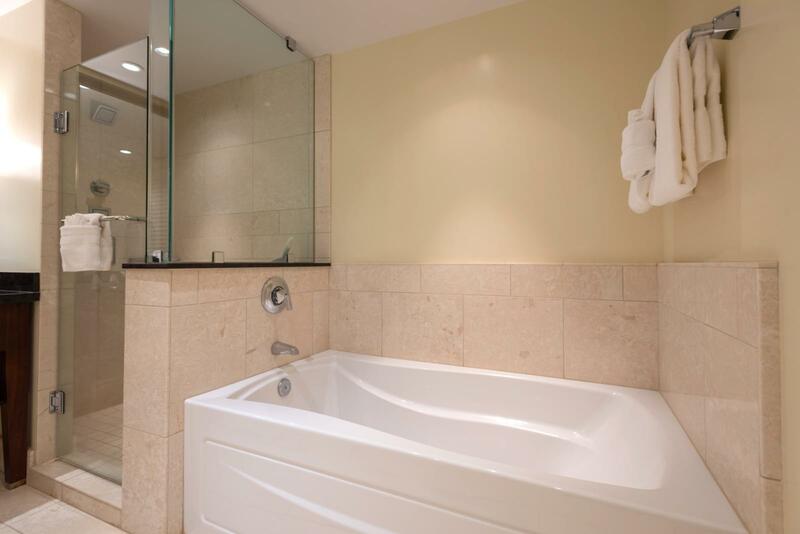 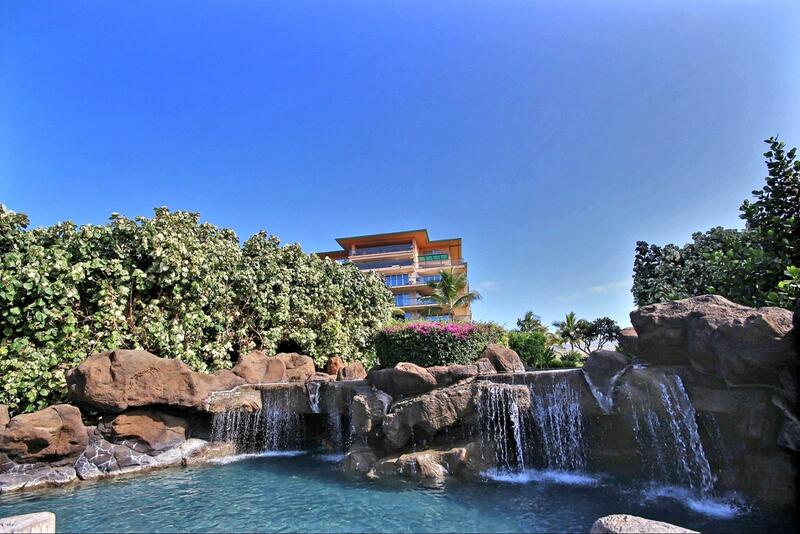 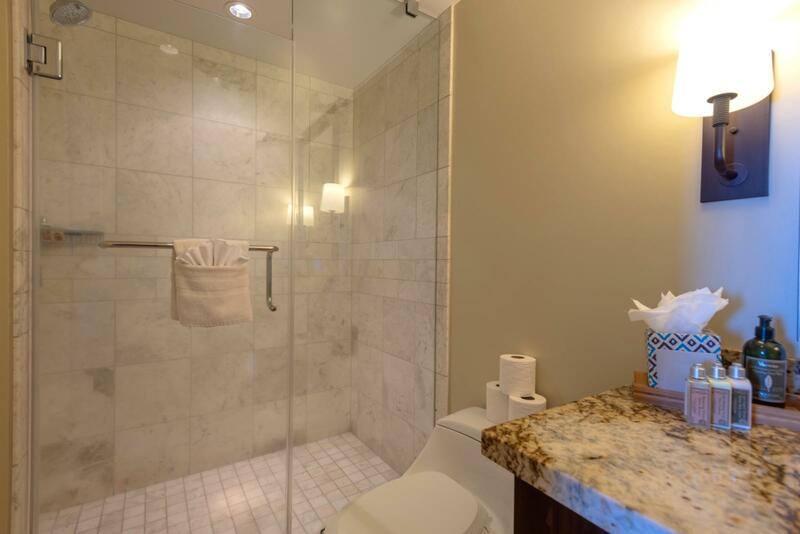 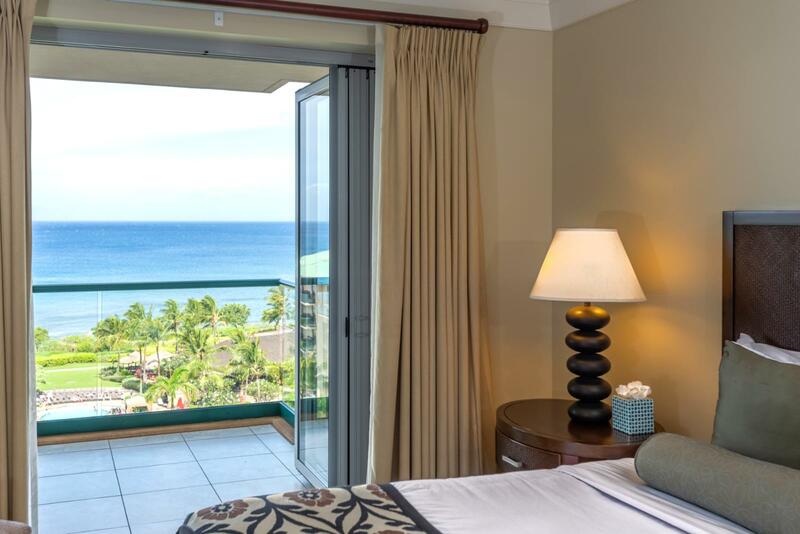 Relax in this stunning three bedroom and three-bathroom suite overlooking the ocean and inner courtyard at the Honua Kai Resort and Spa located on the ninth floor in the Hokulani Building! 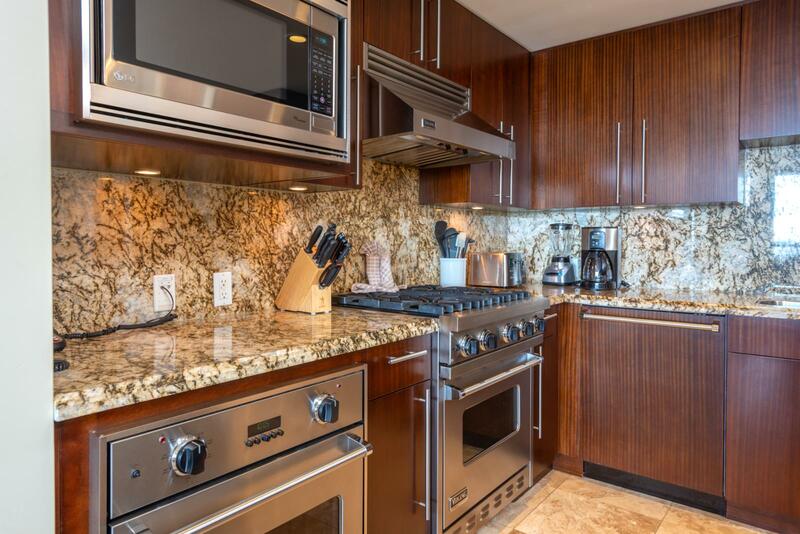 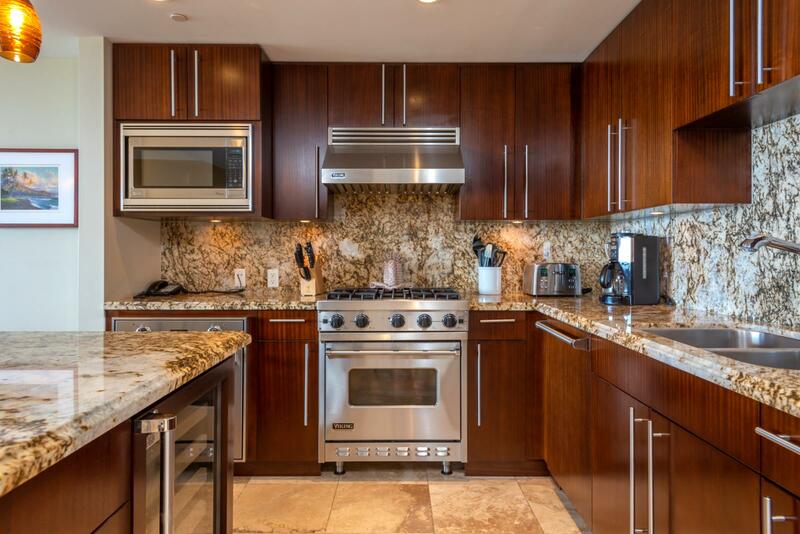 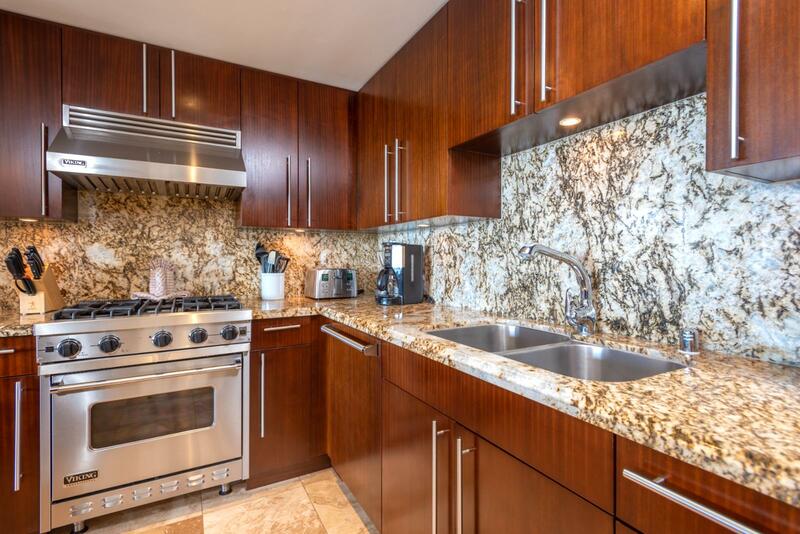 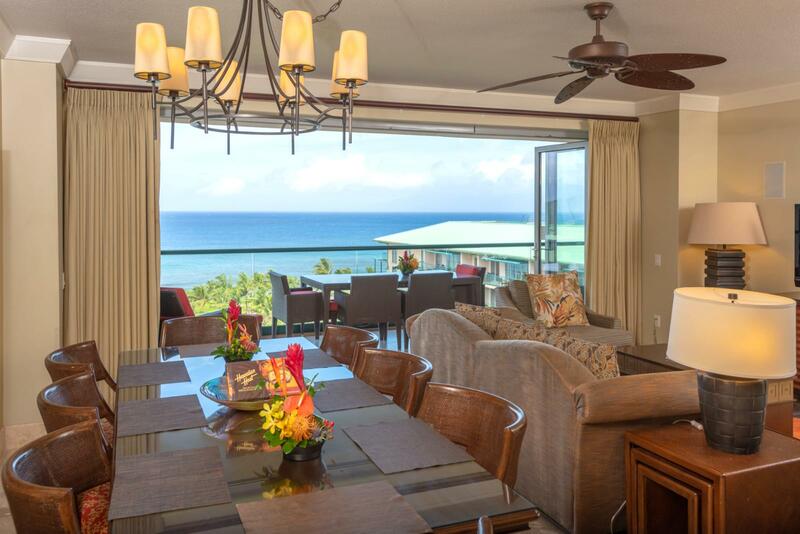 This unit has more than 1500 sq ft of upgraded living space including a spacious fully equipped open kitchen and a lanai overlooking the island of Molokai great for enjoying your morning coffee or sunsets in the afternoon. 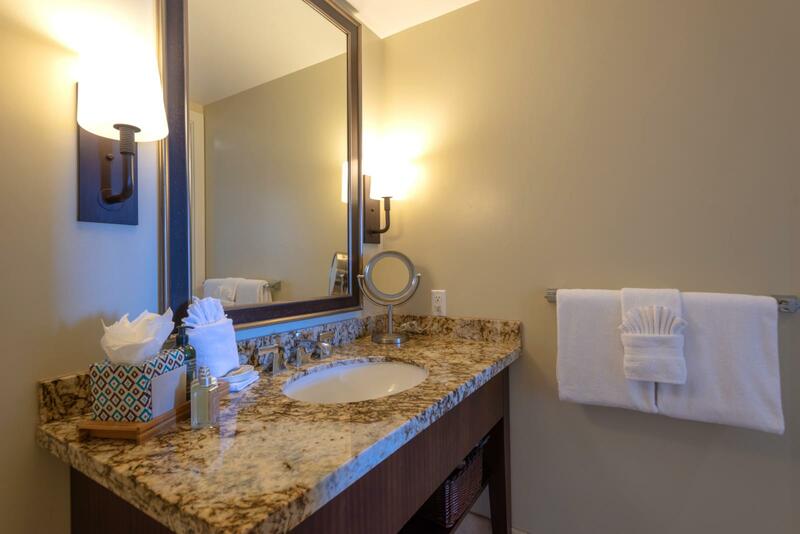 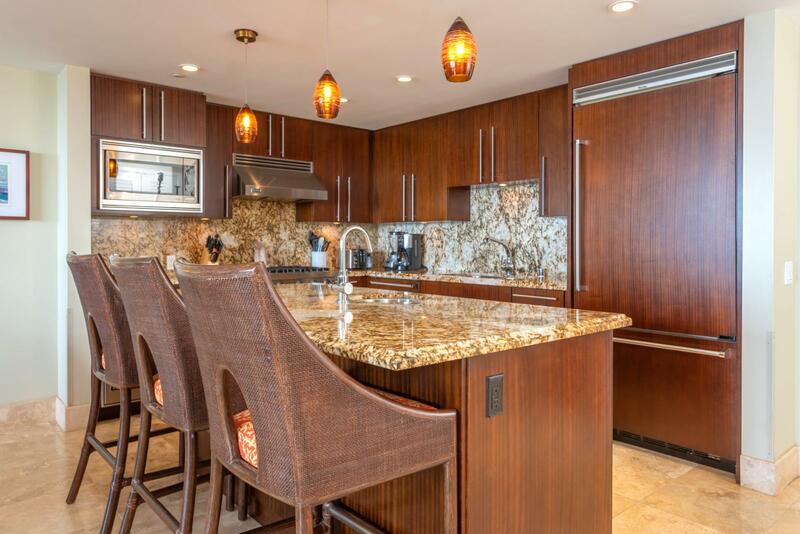 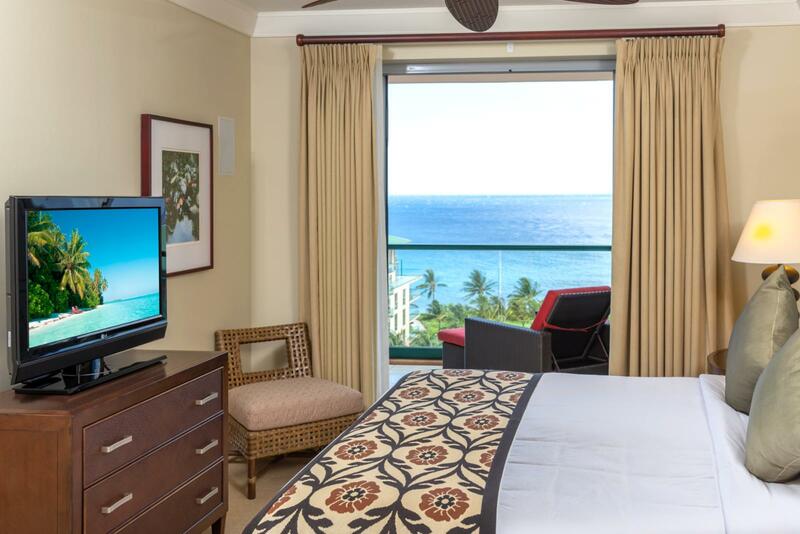 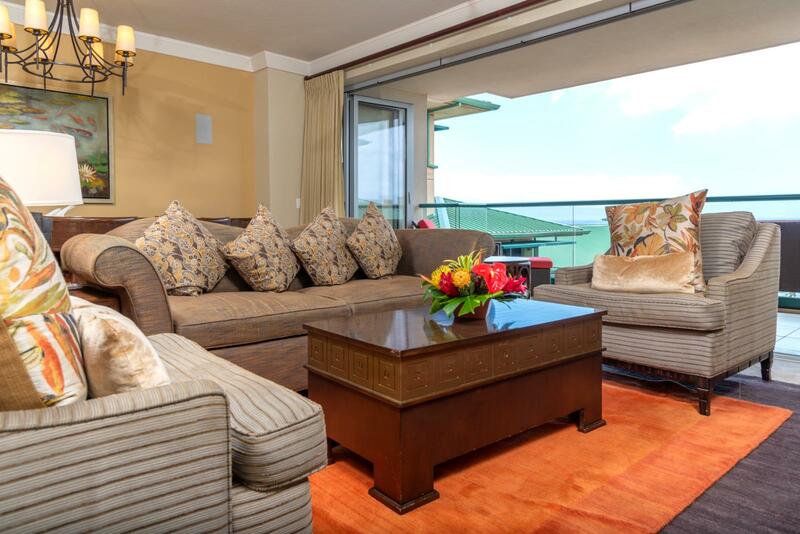 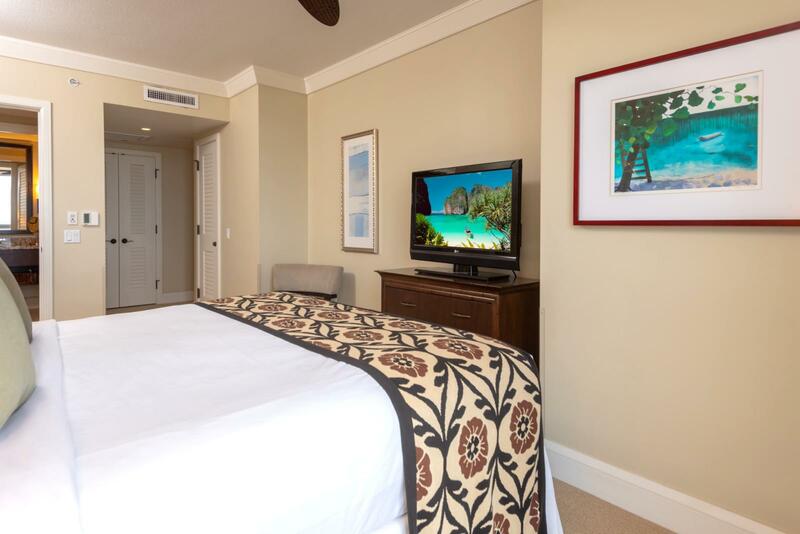 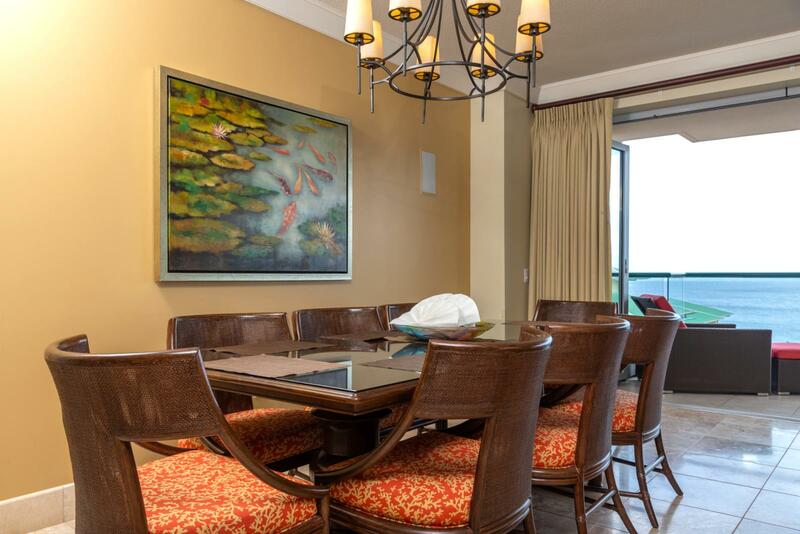 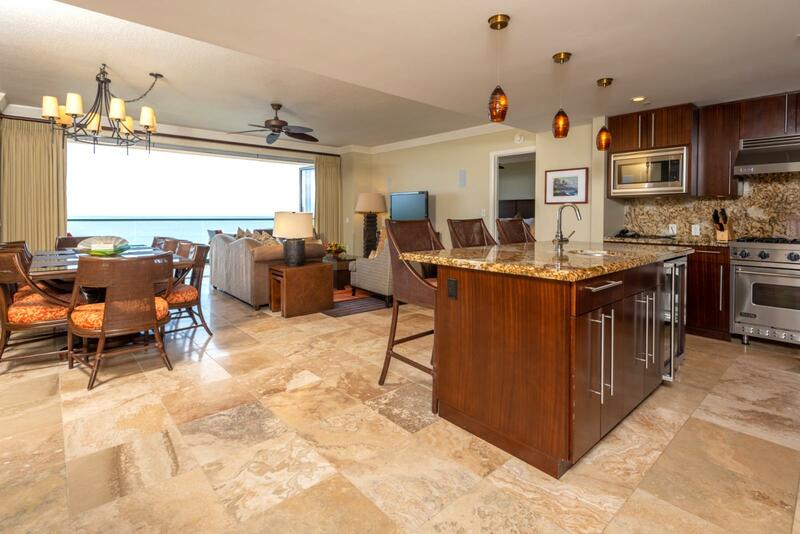 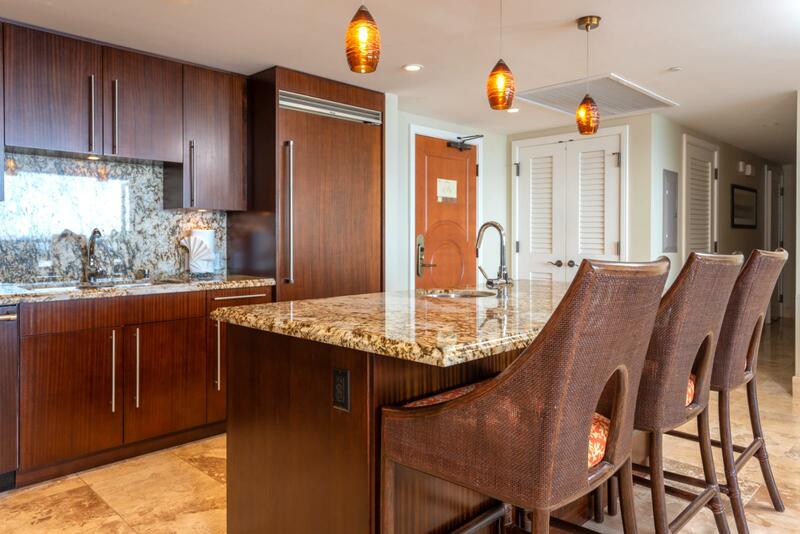 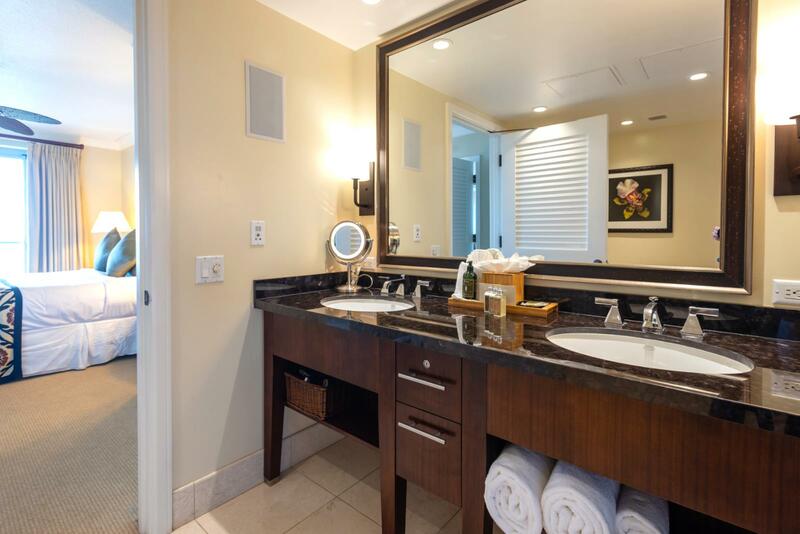 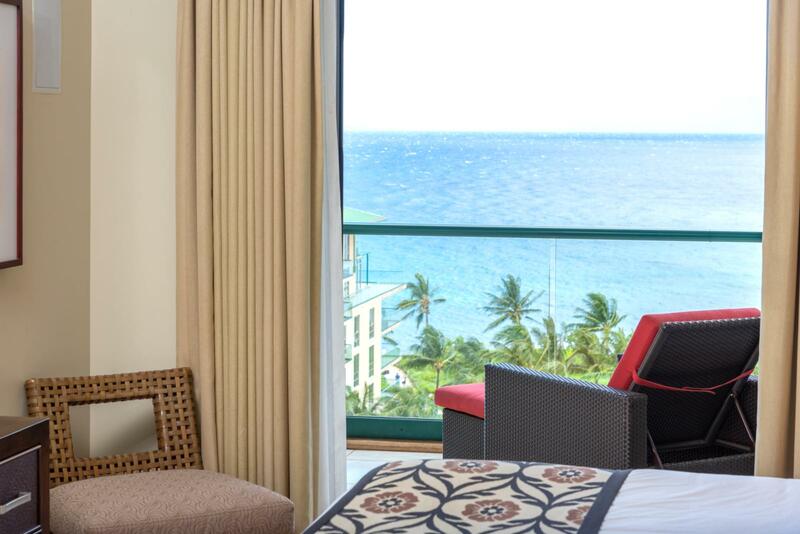 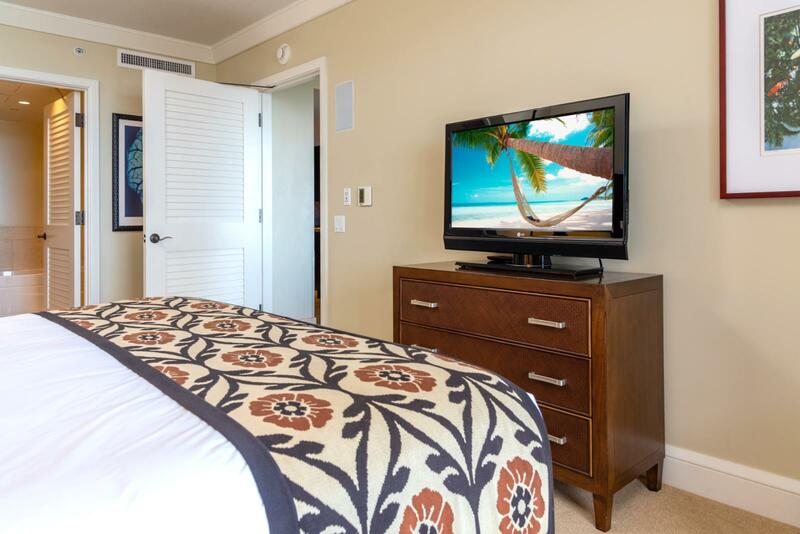 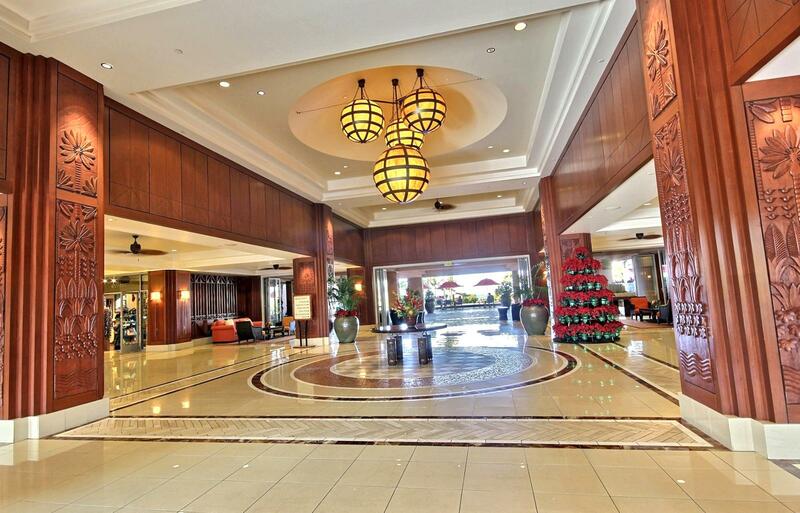 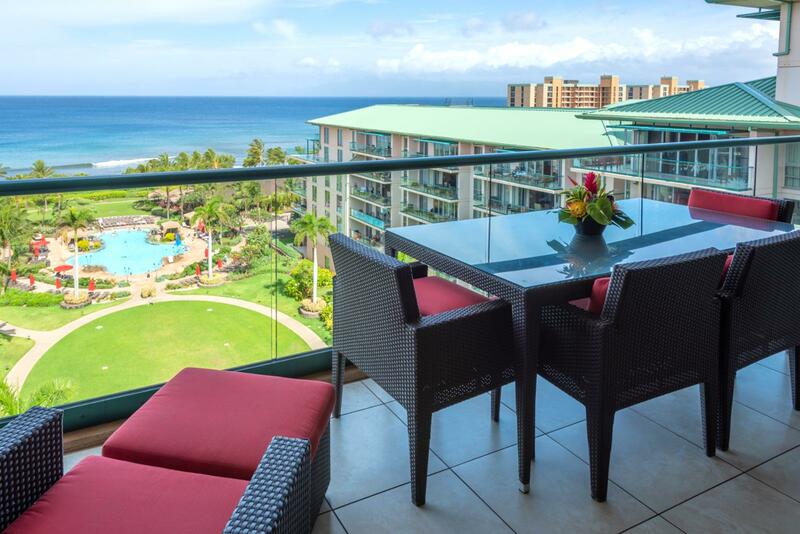 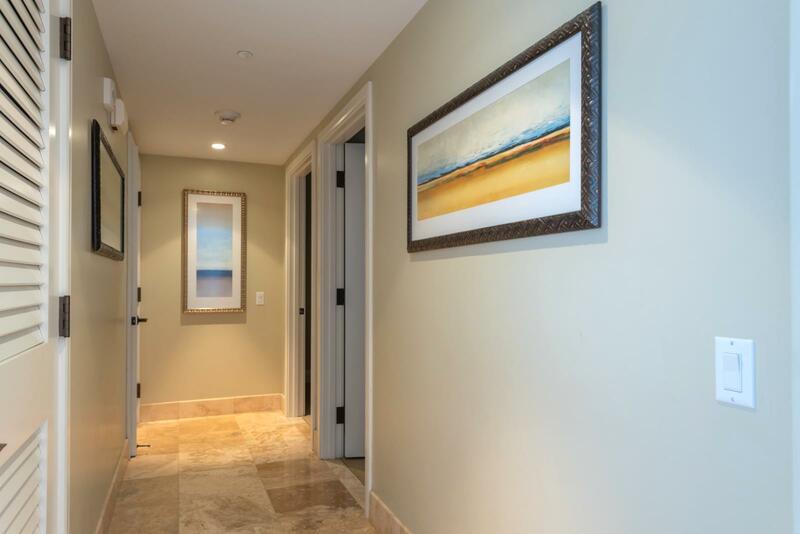 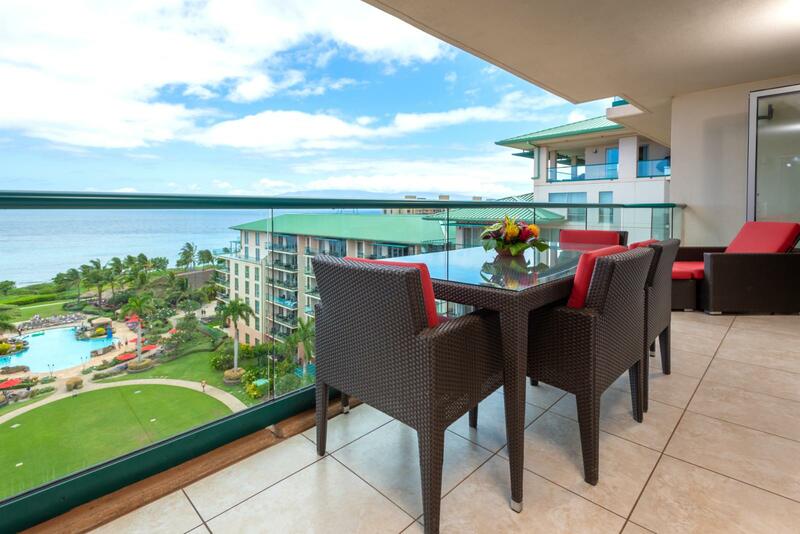 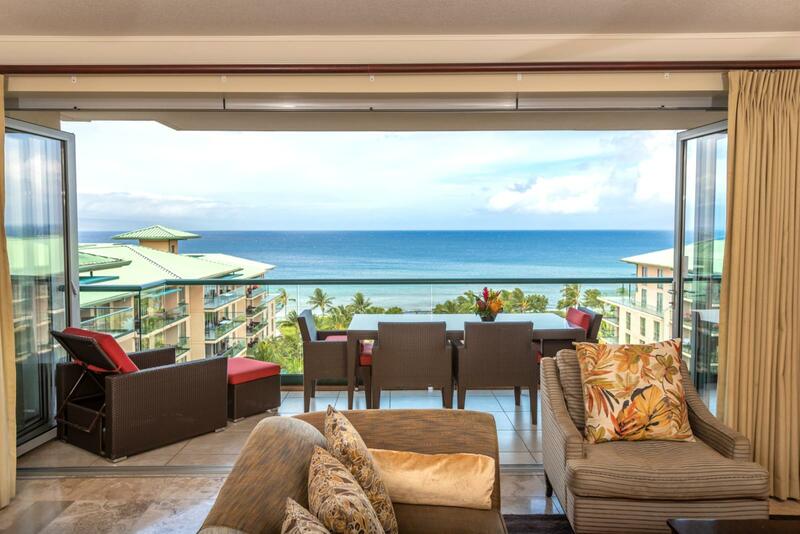 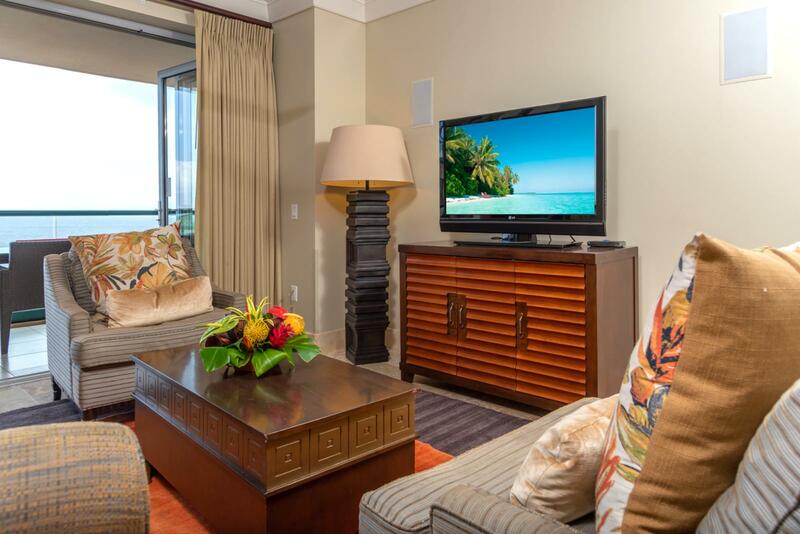 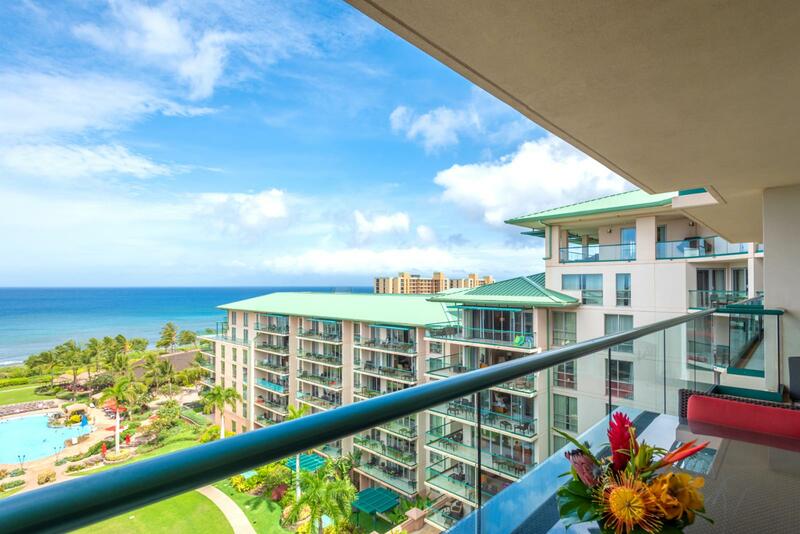 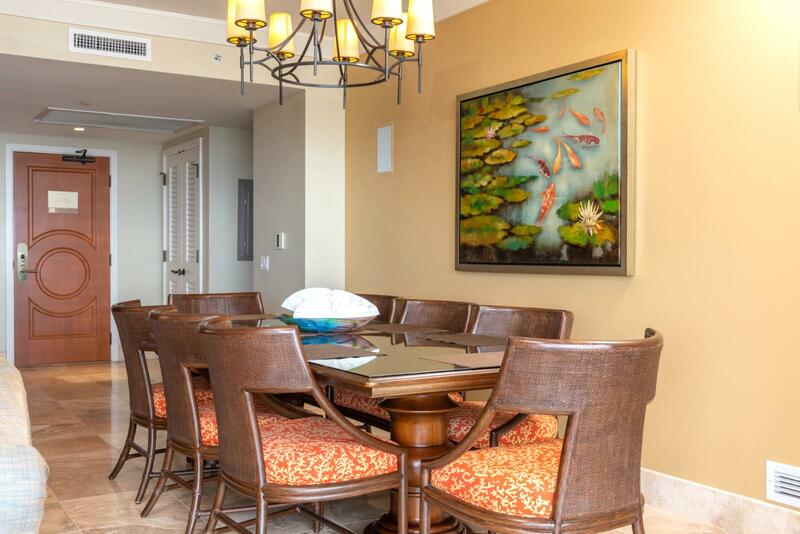 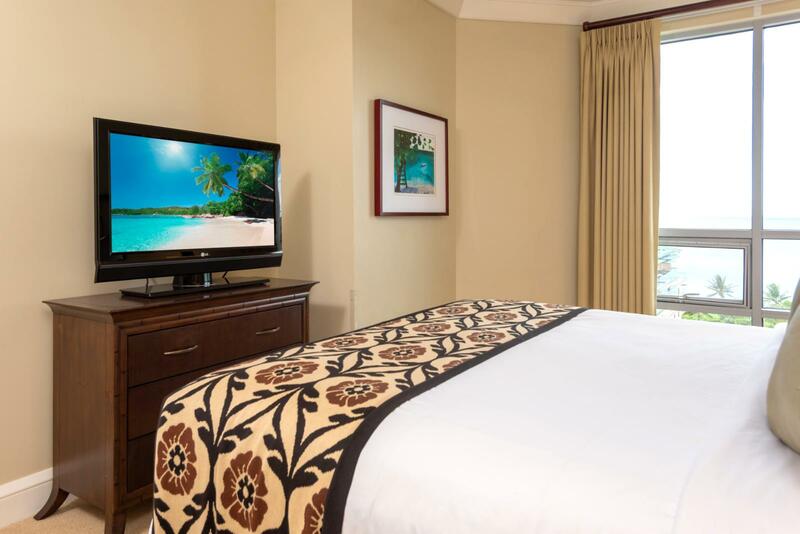 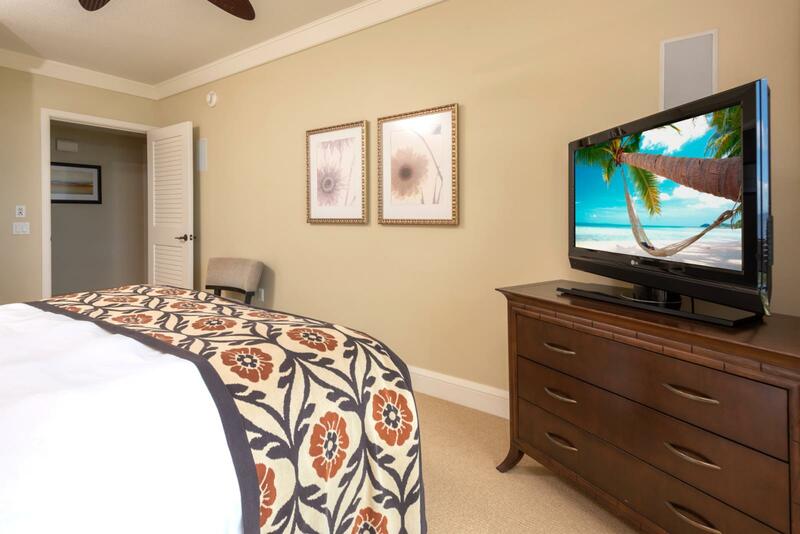 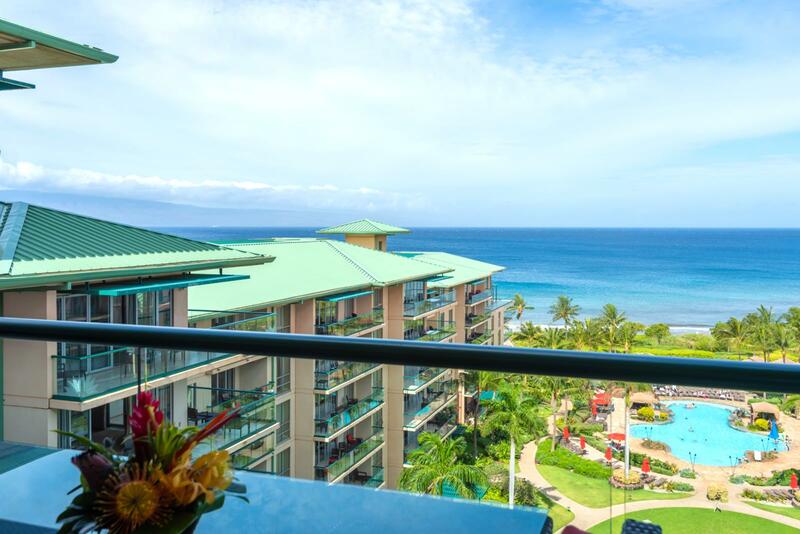 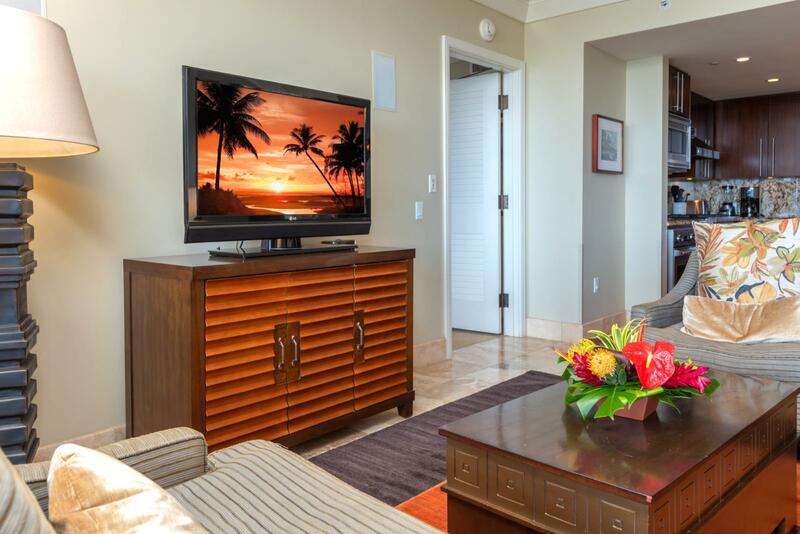 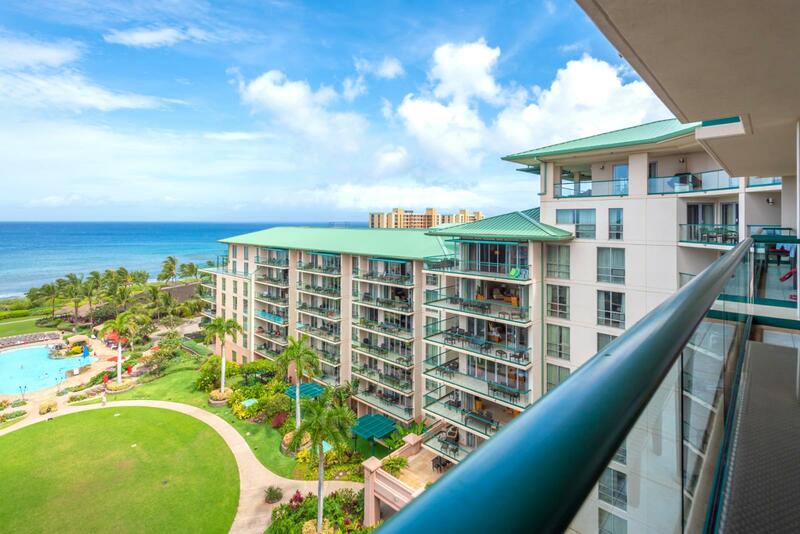 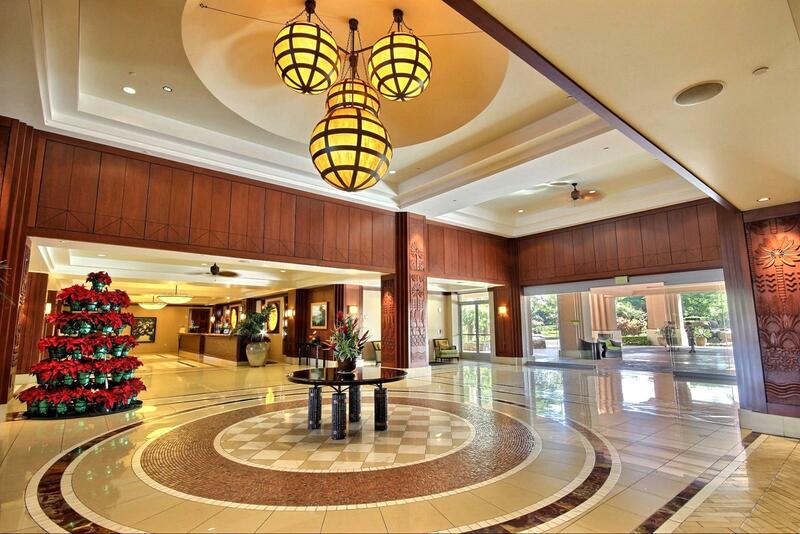 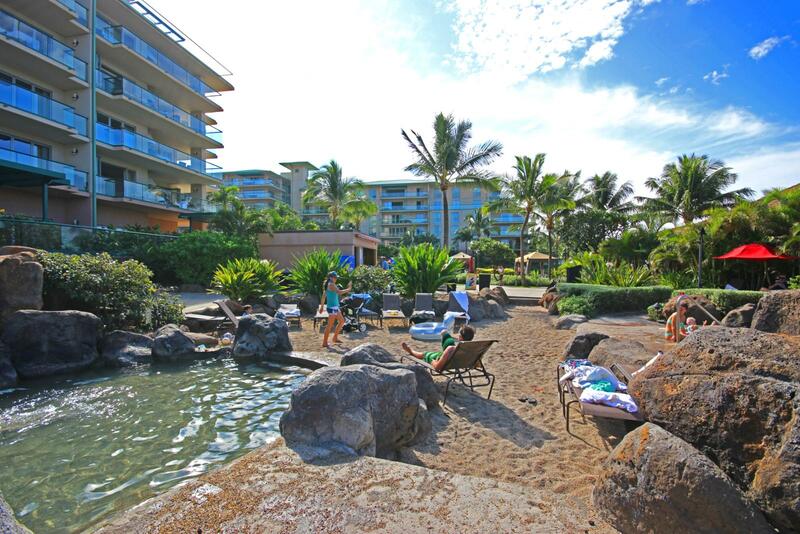 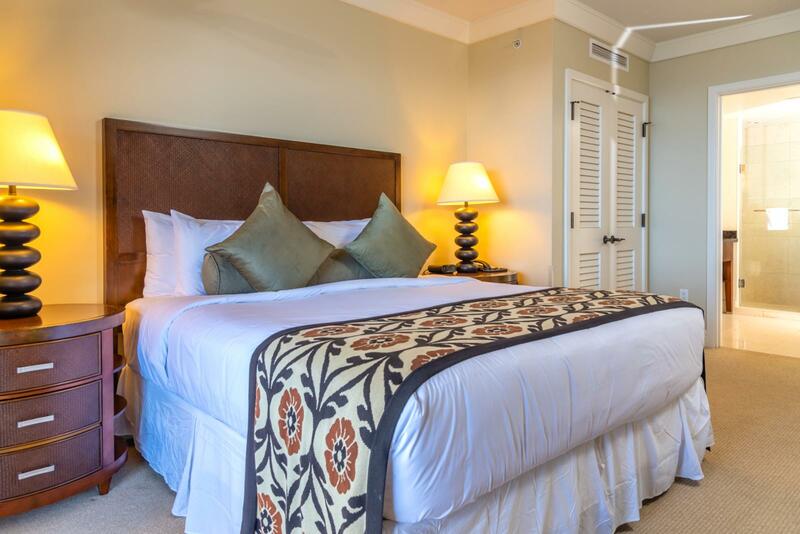 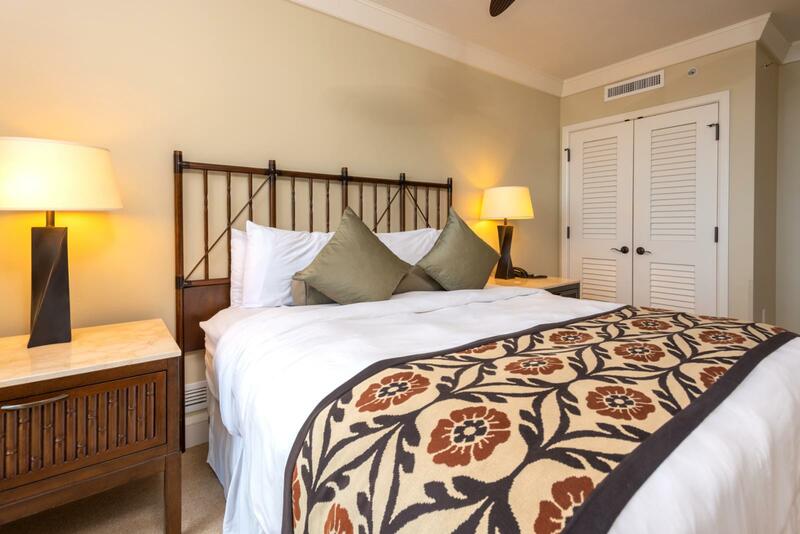 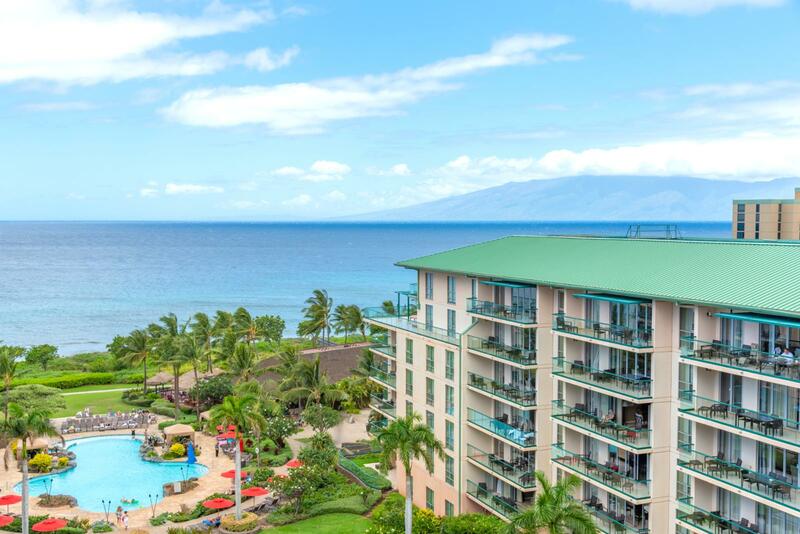 This suite will truly make for a great vacation filled with great memories on Kaanapali Beach! 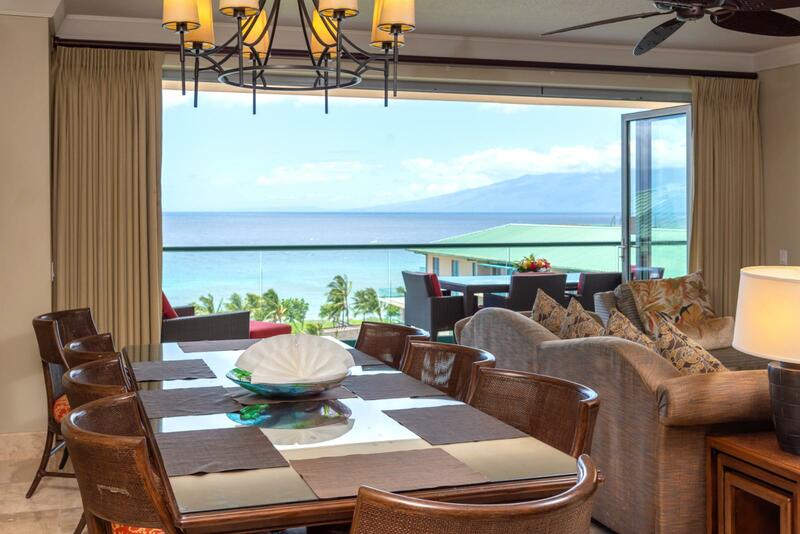 View from balcony looking out from living room Don't forget to take a selfie of you and the island of Molokai! 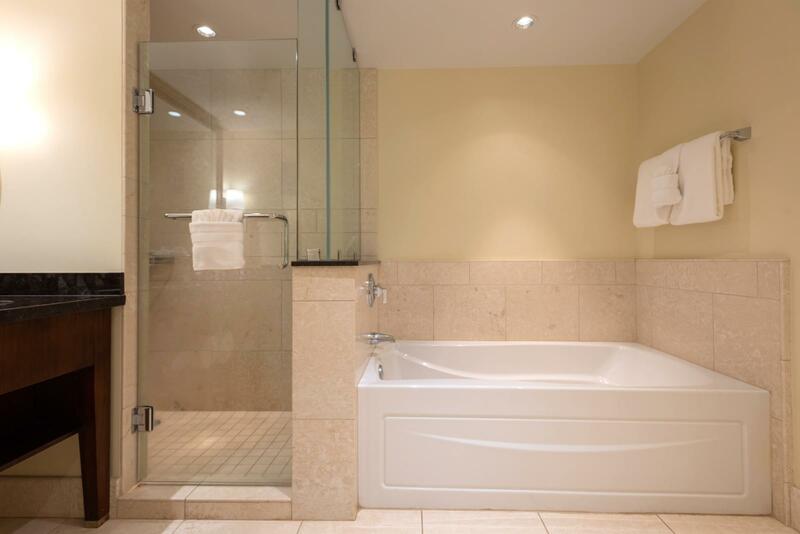 Alternate angle Large concept perfect for families! 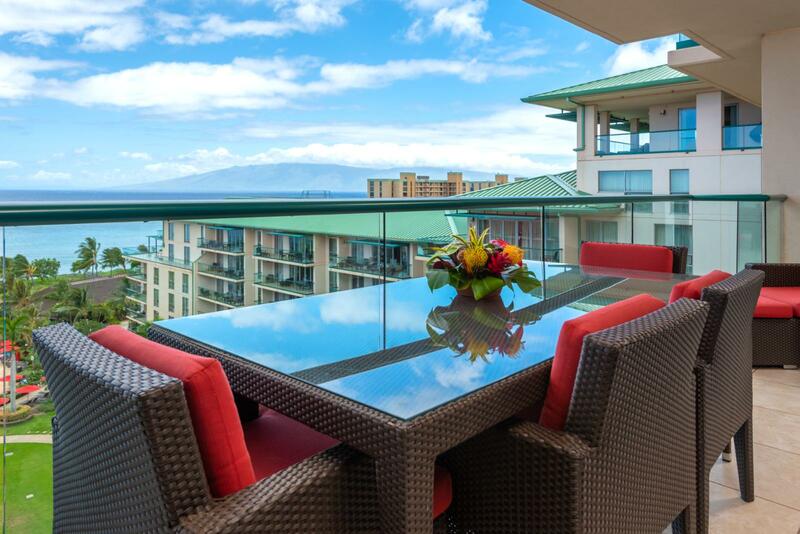 Outdoor furniture - perfect for nightly family BBQ Chaise lounge chairs - perfect for relaxation! 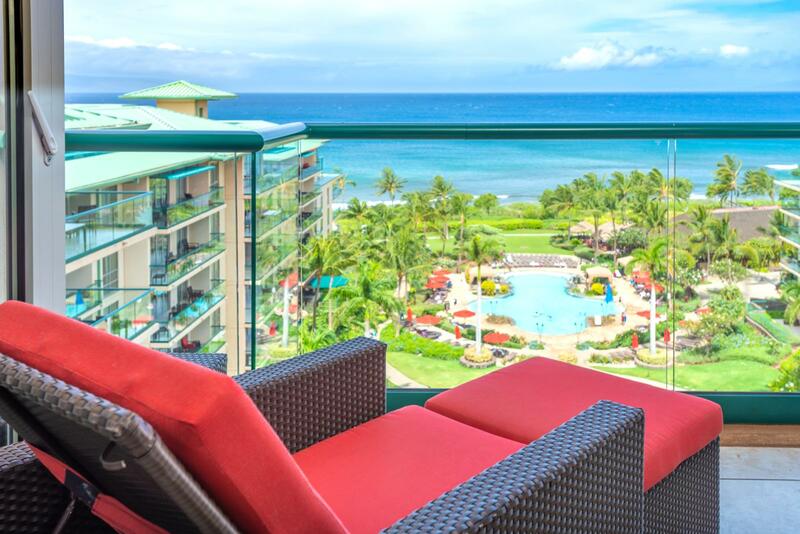 Balcony seating area Chaise Lounge chair - perfect for reading! 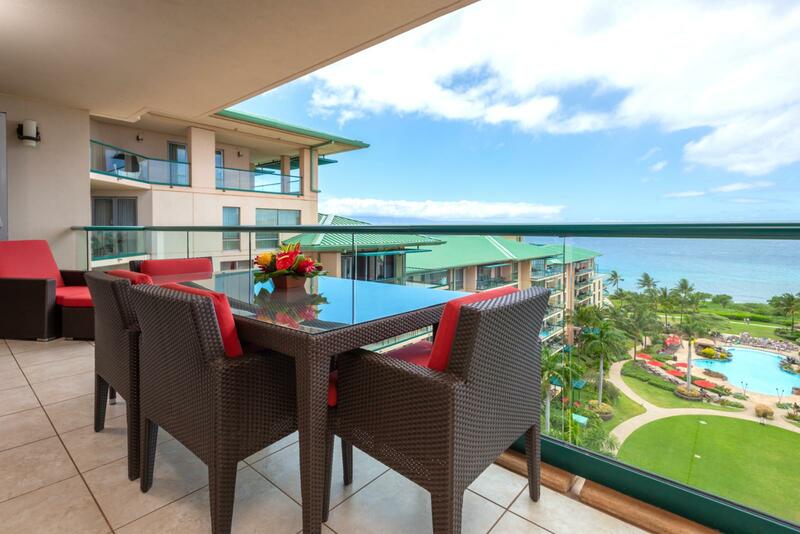 LARGE balcony - fantastic for reading and relaxing VERY comfortable outdoor furniture perfect for nightly dinners!